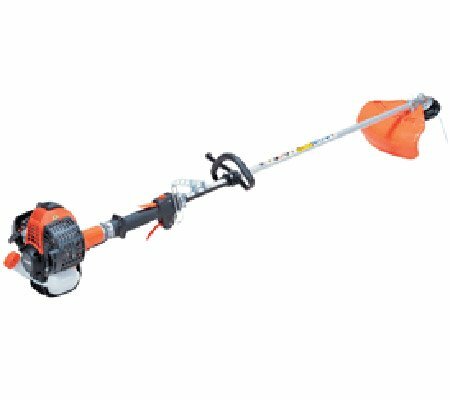 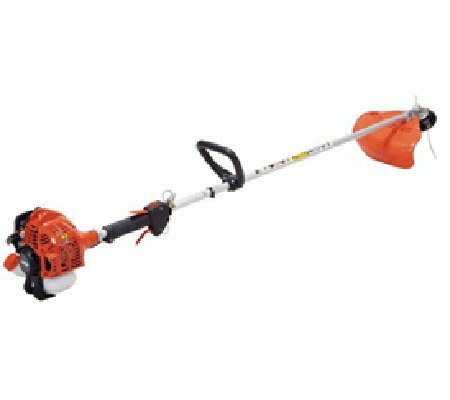 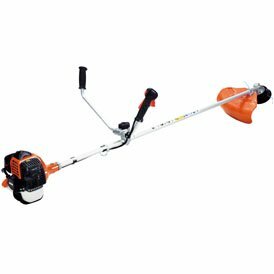 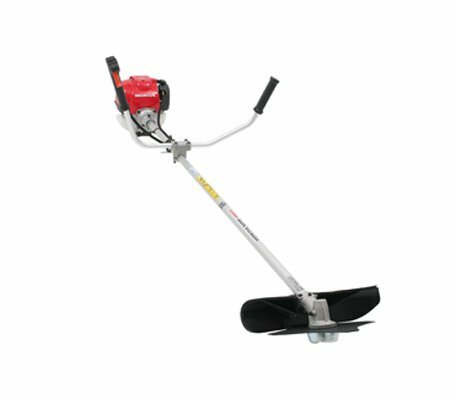 Whether you want to clear rough grass, weeds, small bushes or even brushwood, a brush cutter is the ideal machine for the job. 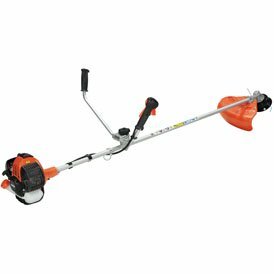 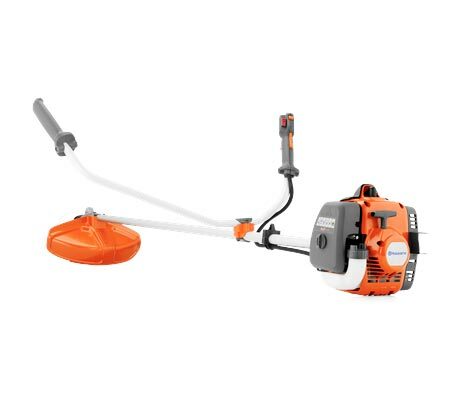 They are designed for the challenges of clearing all sorts of growth, no matter how thick and prickly, helping to keep your property looking its best. 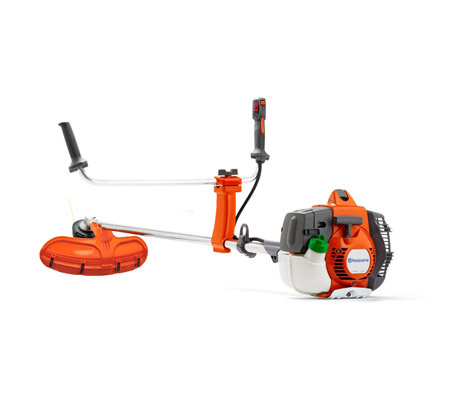 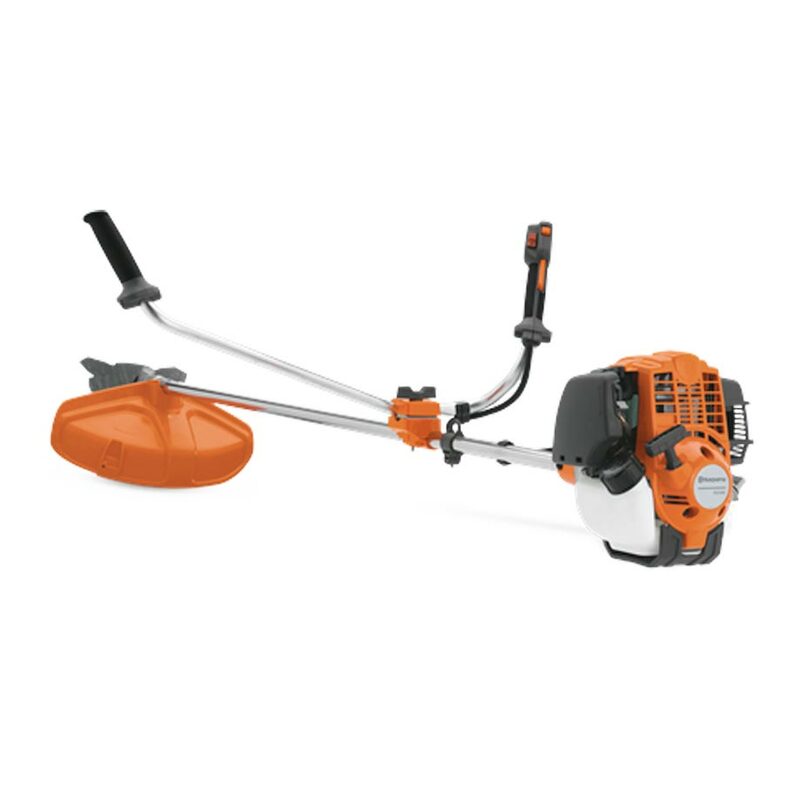 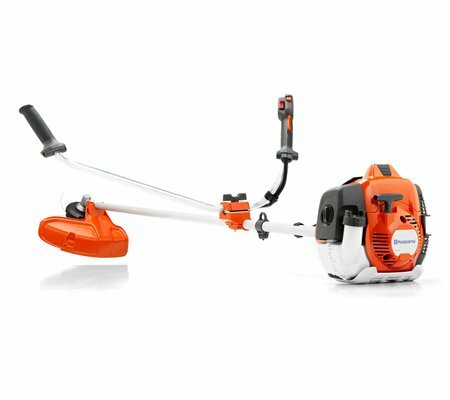 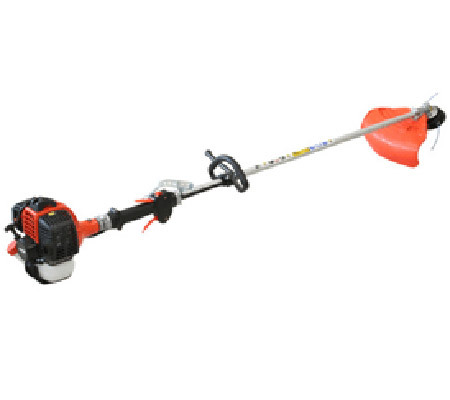 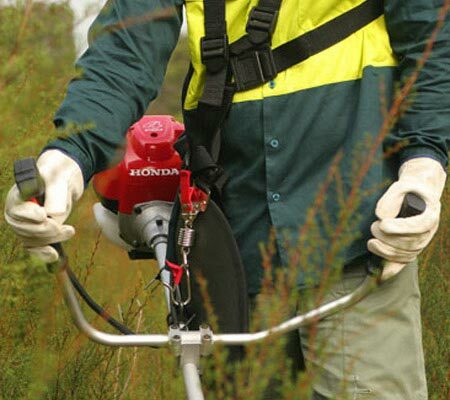 Our brushcutters are available with a choice of loop or bullbar handles, allowing you to work in maximum comfort. 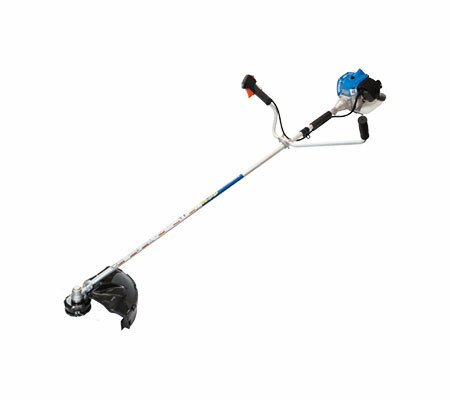 Loop handles are ideal for cutting above waist or even head height, as they make the machine easier to maneouvre. 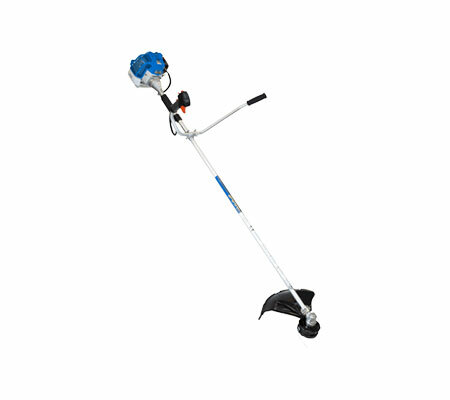 Bullbar handles are ideal for those who work for extended periods. 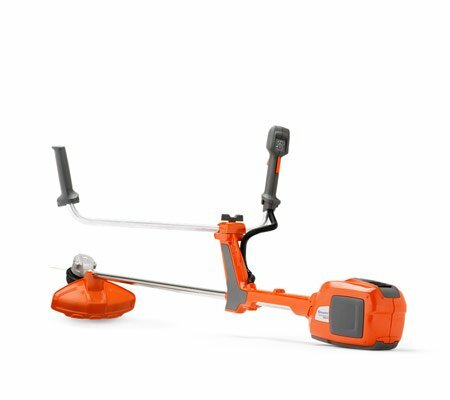 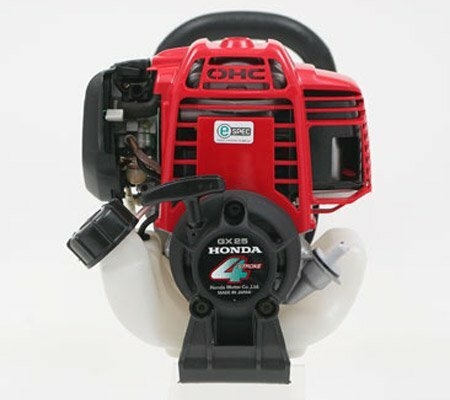 Hastings Mowers stocks brush cutters from some of the world’s leading brands, including: Husqvarna, Honda, Echo and Shindaiwa. 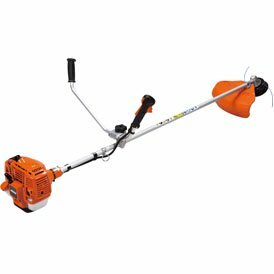 Our expert team can help you choose the brand and model that will best meet your needs, as well as match the demands of your particular property. 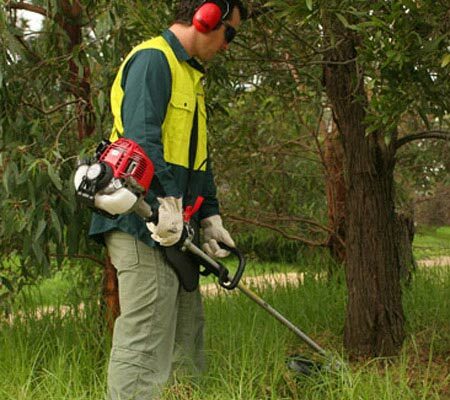 We are able to provide brushcutters to the following areas: Berwick, Cranbourne, Flinders, Frankston, Gippsland, Hastings, Mount Martha, Mornington Peninsula, Rosebud and Somerville.